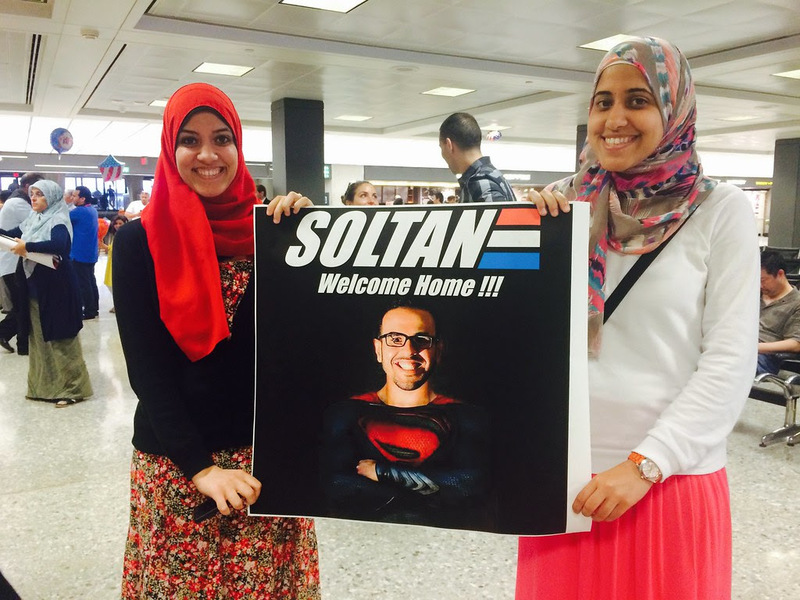 Hear Mohamed Soltan on Tuesday! Alarming reports of widespread human rights abuses, political oppression, and religious persecution have been commonplace in the years following the Arab Spring of 2011, during the government of President Mohamed Morsi and since President Abdel Fattah el-Sisi’s taking of power in Egypt. Thousands of Egyptian citizens, including politicians, judges, and other civil servants, have reportedly been detained for political dissent, while others have been sentenced to death in mass trials that lack due process. This hearing will provide firsthand accounts of the oppression in Egypt as well as testimony and recommendations from panelists with expertise on human rights issues in Egypt, including friend of CODEPINK and Egyptian American former political prisoner Mohamed Soltan! See the full list here and help us pack the room in support of human rights on Tuesday! On November 7th, UDC will host Kenia Serrano Puig, the President of the Cuban Institute of Friendship with the Peoples (ICAP). Serrano, a friend of CODEPINK who we met with recently on our delegations to Cuba, will discuss the struggle to end all US economic, political and travel sanctions against Cuba, the return of the illegally occupied territory of Guantanamo, and respect for Cuba's sovereignty. Protest War Criminal Israeli Prime Minister Netanyahu! War criminal Netanyahu is visiting the White House in November. Join CODEPINK and the Answer Coalition to say: Stop All U.S. Aid to Israel! Send Netanyahu to the International Criminal Court for War Crimes! Self-determination and liberation for the Palestinian people! RSVP to the FaceBook event here. 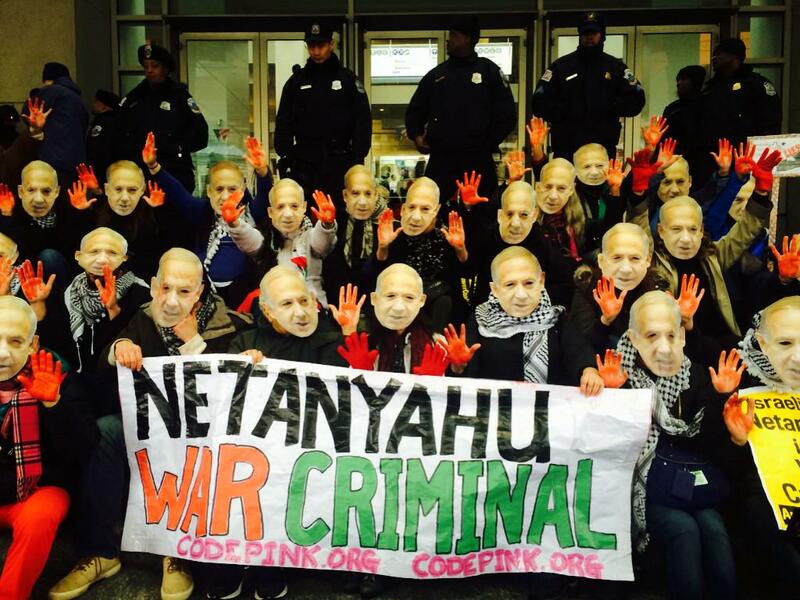 Keep your eyes peeled for another protest of Netanyahu being organized by Jewish Voice for Peace-- details to come! Rally Against US Tax Dollars for Israel's Occupation! Join DC's pro-Palestinian Community to protest Israel's denial of Palestinian rights and to tell the US government NOT to give Israel more weapons at taxpayers' expense! We will be protesting outside an American Enterprise Institute event at which Netanyahu will be given a humanitarian award--something he most definitely does not deserve. RSVP to the Facebook event here. Forum on the Syrian Refugee Crisis & the U.S. Experts on the Syrian crisis will address the issues faced by refugees, the role of the U.S. in creating and solving this crisis, and what the U.S. can do to assist and welcome Syrian refugees—and prevent similar crises in the future. The forum will be moderated by Andy Shallal, activist and owner of Busboys and Poets.